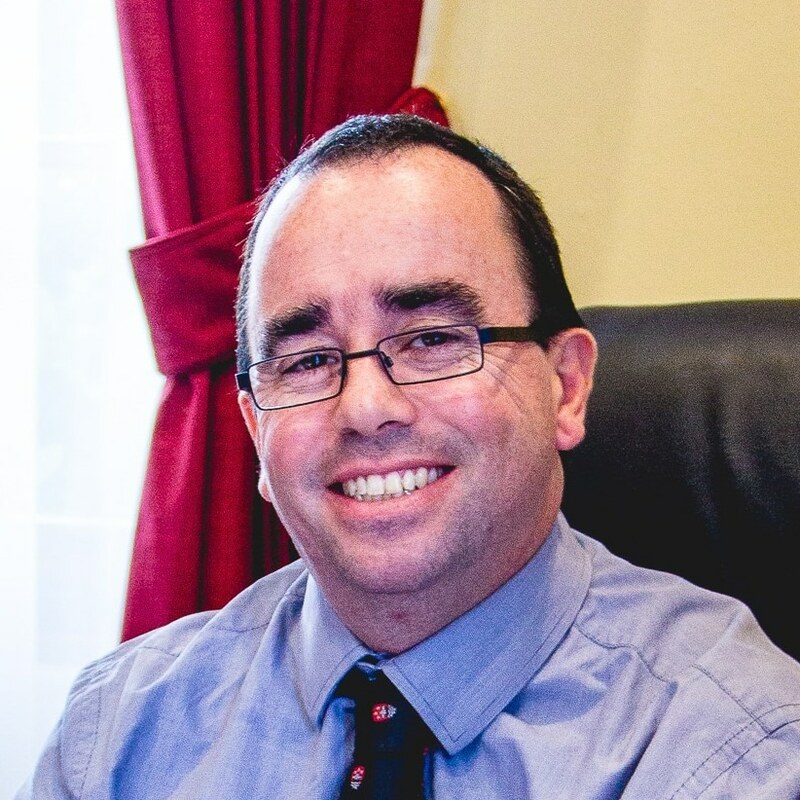 Dr Paul Morrissey is the president of Campion College, Australia’s only liberal arts college. Interested in Dr. Paul for your event? Dr. Paul holds a doctorate in Theology from the Sydney College of Divinity and a Licentiate in Sacred Theology from the Lateran in Rome. He is Adjunct Associate Professor of Theology in the School of Philosophy and Theology, University of Notre Dame, where he taught Theology for eight years. Paul is married and has seven children. Note: Paul covers more topics, an extensive list may be granted upon request.